It’s the 90’s and hip hop loving Eddie is growing up in suburban Orlando, raised by an immigrant father who is obsessed with all things American and an immigrant mother who is often bewildered by white culture. With his father owning and operating an All-American Steakhouse chain, this loving family of FOB (“fresh off the boat”) Taiwanese Americans try to live the American dream while still maintaining their cultural identity and sense of family. ▶ Episode 7 - Where Have All the Cattlemen Gone? 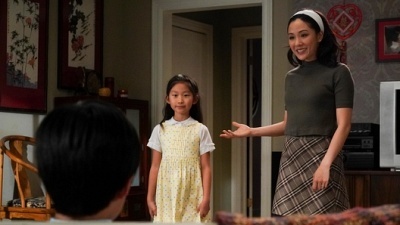 ABC is firming up their schedule for 2018-2019 today, renewing Fresh Off the Boat for a fifth season. 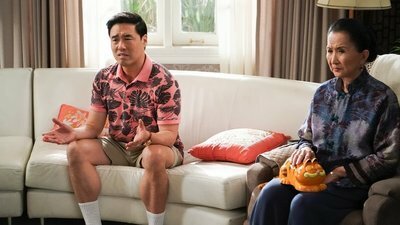 The Asian-American comedy has continued its solid performance on Tuesday nights, where it has aired in a couple of different time slots. 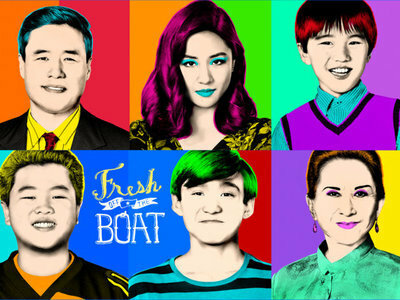 Loosely-based on the memoir of food personality Eddie Huang, Fresh Off the Boat follows a teenage Eddie after moving from D.C. to the Orlando suburbs with his family in the 90s. With no Chinatown like they were used to in Washington, the family quickly find out that things are now quite different than they are used to. 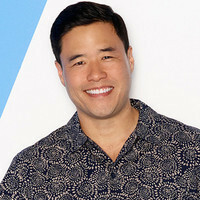 Eddie's dad is chasing the American dream and opens a western food restaurant, while his mother struggles with the differences in culture between her old life and her new one. Today's pickup will see the series get very close to the 100-episode milestone, even surpassing it if the episode count, which has yet to be confirmed, is at least 21.